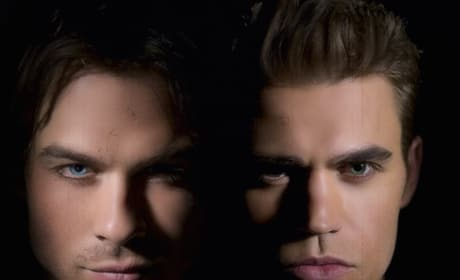 26 Season Finale Scoops: Spoiler Alert! How will your favorite show wrap up its season? We run down a number of finales here. Grey's Anatomy Photos from "Change of Heart"
What can fans expect from the Grey's Anatomy episode "Change of Heart?" Click through photos now. 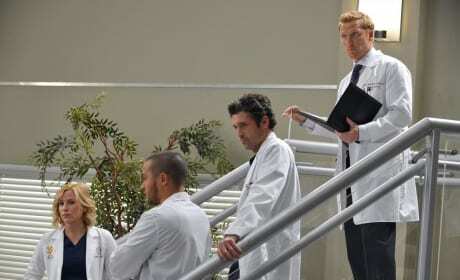 Grey's Anatomy Photos: "Go It Alone"
Check out these photos from Grey's Anatomy Season 10 Episode 20. The hour is titled "Go It Alone." 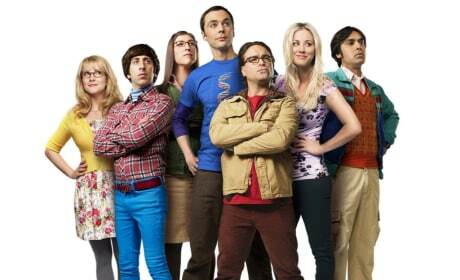 Television is filled with brothers and sisters we adore. This photo gallery honors these relatives. 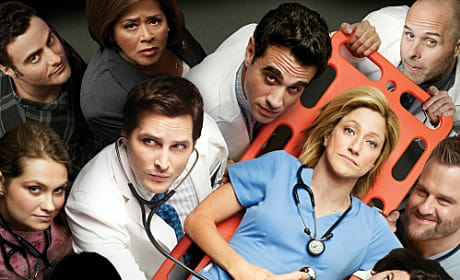 Television is filled with entertaining doctors. Here's a rundown of our favorites. These 23 epic TV couples remind us all that true love really is possible. Talk about awww-inspiring! 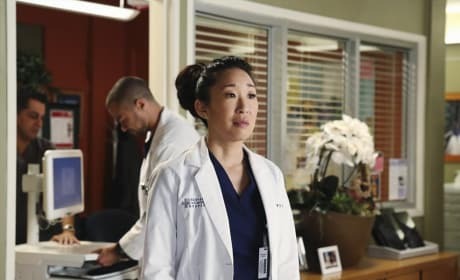 Grey's Anatomy Photos from "You'll Be Illin"
Click through these photos from Grey's Anatomy Season 10 Episode 18. The installment is titled "You'll Be Illin." Grey's Anatomy Photos: "Do You Know?" 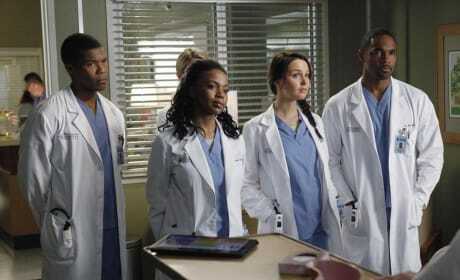 Check out these photos from Grey's Anatomy Season 10 Episode 17. It is titled "Do You Know?" 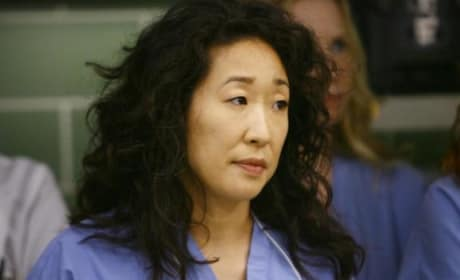 Cristina Yang will check out of Grey's Anatomy following Season 10. Toggle through these photos before you say goodbye. 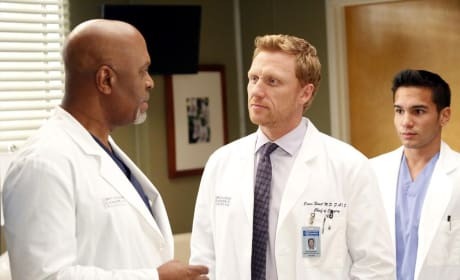 Grey's Anatomy Photos from "We Gotta Get Out of This Place"
Check out these photos from Grey's Anatomy Season 10 Episode 16. The installment is titled "We Gotta Get Out of This Place." 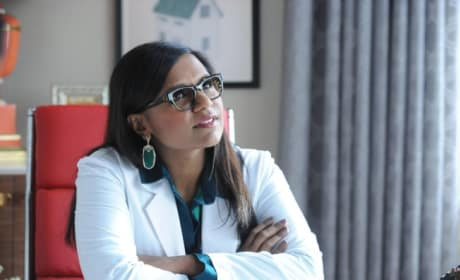 These nine medial shows will go down in TV history. Which is your favorite? Grey's Anatomy Photos from "You've Got To Hide Your Love Away"
Grey's Anatomy airs "You've Got To Hide Your Love Away" on March 6. Check out photos from the episode now.